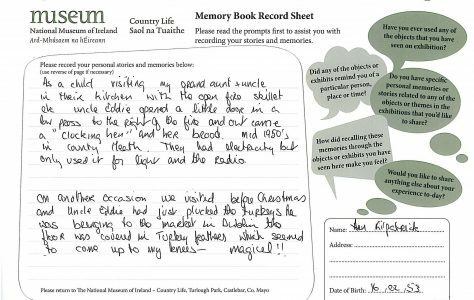 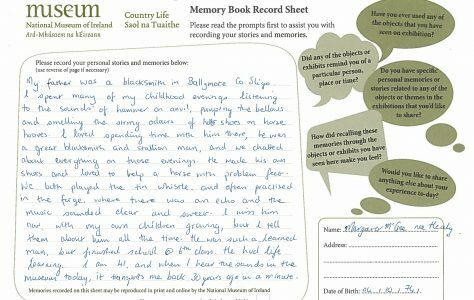 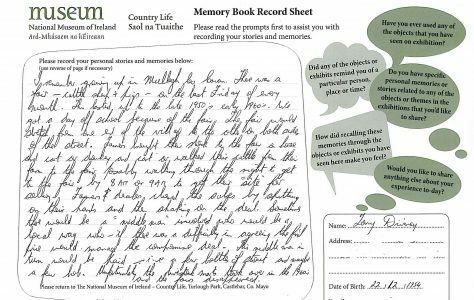 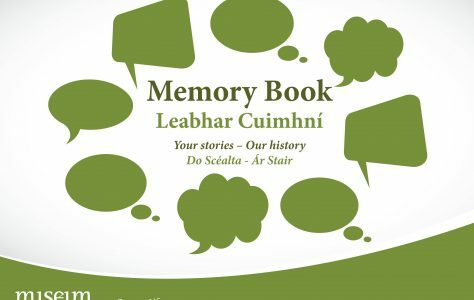 Visitors to the National Museum of Ireland-Country Life have recorded their memories of days gone by for The Memory Book Project. Have you visited the Museum of Country Life? Cat, give the fire a blow!